Cosmic প্রণয় [Music Video]. . Wallpaper and background images in the Florence + The Machine club tagged: cosmic love florence machine welch lungs music video screencap lolerz. 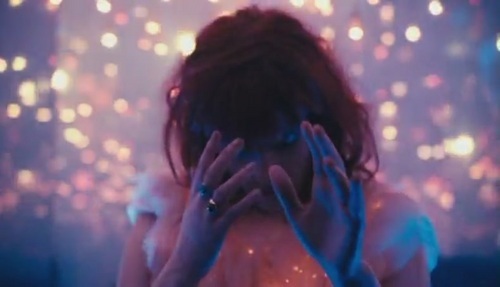 This Florence + The Machine Screencap might contain সঙ্গীতানুষ্ঠান and triceratops.